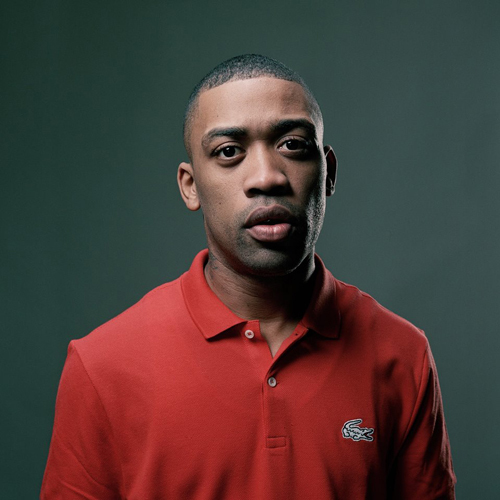 Wiley has been releasing one new single a week, for eight consecutive weeks as part of his #8 EP. This Next week he will release the final edition, "Outchea" which was produced by Maniac. Spotify seems to have struggled to keep up with releases in recent weeks, so they'll probably be glad that there won't be any more to come in the series. "Outchea" is easily one of the best songs on the #8 EP, which you can listen to in its entirety by clicking here. "Outchea" will be released on July 26th and it's today's Song of The Day.